Ecstatic Living is delighted to host SkyDancing® TAM (Teachers & Assistants Meeting) this spring at the beautiful Bell Valley Retreat (near Boonville, CA). During this special gathering in nature with SkyDancing Tantra teachers, Coach & Teacher Training graduates, and Ecstatic Living staff and assistants, you will have the opportunity to connect with fellow SkyDancers for a heartfelt weekend of play & celebration, learning & cross-pollination, and sharing of ideas & opportunities. This spring 2019, Ecstatic Living is delighted to host SkyDancing® TAM (Teachers & Assistants Meeting) at the beautiful Bell Valley Retreat (near Boonville, CA). During this special gathering in nature with SkyDancing Tantra teachers, Coach & Teacher Training graduates, and Ecstatic Living staff and assistants, you will have the opportunity to connect with fellow SkyDancers for a heartfelt weekend of play and celebration, learning and cross-pollination, and sharing of ideas and opportunities. 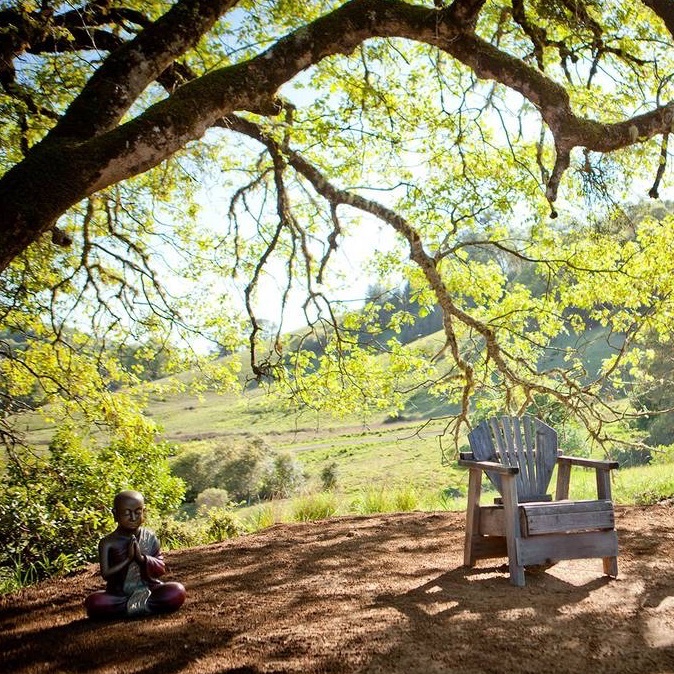 Come to connect, rejuvenate and celebrate at the beautiful Bell Valley Retreat — a luxurious secluded venue nestled in the wilderness of Northern California. Nourish yourself with delicious farm-to-table meals prepared by our beloved chef, Christine, and her wonderful staff! Although there is no tuition fee to participate in this private event, an event registration fee (see below) is required to cover basic costs including room & board. Depending on your confirmed lodging option, your event registration fee will range from only $100-$350 (per person :) In order to keep down costs for this "spirit-family reunion" of sorts, all participants will be asked (but not required) to assist at various times during the weekend. ‍‍If you have any questions, or to receive an invitation code, please call our office at 707-987-3456. Meals: Our excellent chef is pleased to offer a wholesome farm-to-table menu that includes fish or poultry at dinner as well as delightful vegetarian options. Menus are imaginative and eclectic, nourishing the body, soothing the soul, and warming the heart. Registration fee includes all meals (Friday dinner to Friday lunch, including snacks and hot/cold drinks). 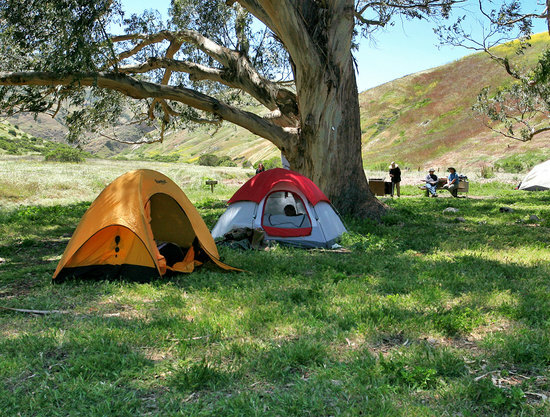 Bell Valley offers luxurious bedroom accommodations (for partnered* participants), elegant dormitories (for solo participants), glamorous tents (for double-occupancy "glamping"), as well as traditional camping (outdoor in tents, or indoor in the seminar room). All lodging options except traditional camping include quality bedding, and an 11% Hotel tax. COMMUTER: $150 registration fee (includes meals), plus $0 lodging = $150 per person if you choose to stay the nights offsite. Located just 10 minutes away by car, we highly recommend Boonville Hotel which offers great rooms and suites. They sell out often, so it best to book them early by calling 707-895-2210. 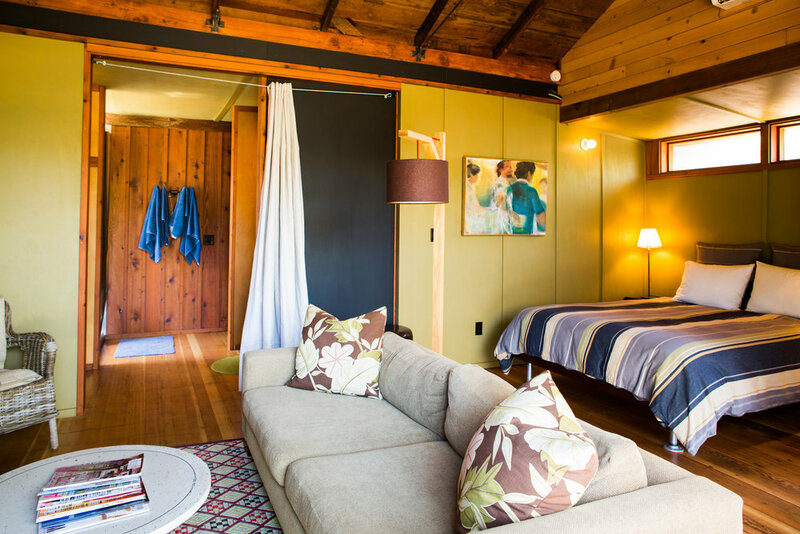 ‍*Partnered participants staying at the Toll House may request triple-occupancy for an additional $50 only (subject to availability which is typically confirmed a few days before the event begins). A twin bed with quality bedding is available for this triple-occupancy option. Payment Terms: Registration payment of $150 per person is required to register. Balance payment is due 30 days in advance. Full payment is due for registrations on or after Mar 5, 2019. Cancelation Policy: Registration cancelation requests are only accepted by email, and are only confirmed by email. Although payments are non-refundable, if you cancel your registration more than 30 days in advance, we are happy to issue you a credit voucher for the full amount you have paid. If you cancel your registration more than 15 days in advance, we will issue you a credit voucher for 50% of the amount you have paid. Credit vouchers are valid for one year only. Registration: To register online, please continue below using your private invitation code. To register by phone, call us at 707-987-3456.